Startec Compression & Process Ltd. President, Kristi Cawthorn Zadderey, has won the EY Entrepreneur of the Year award in the manufacturing category. The prestigious award was announced at a gala in Calgary on October 13, 2016. President since 2008, Kristi has overseen the company’s expansion into hydrocarbon gas and liquids processing equipment and the successful completion of several large-scale gas processing plants. Her leadership has created a work environment that encourages collaboration among her team of “Everyday Mavericks”. A team with whom she is pleased to share the award. 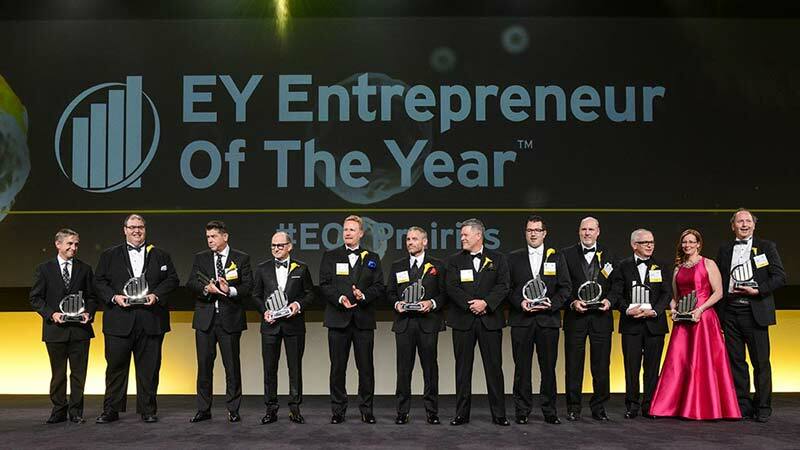 The EY awards celebrate Canada’s top entrepreneurs and their drive to accelerate innovation, growth and social improvement while building lasting legacies that inspire the next generation.